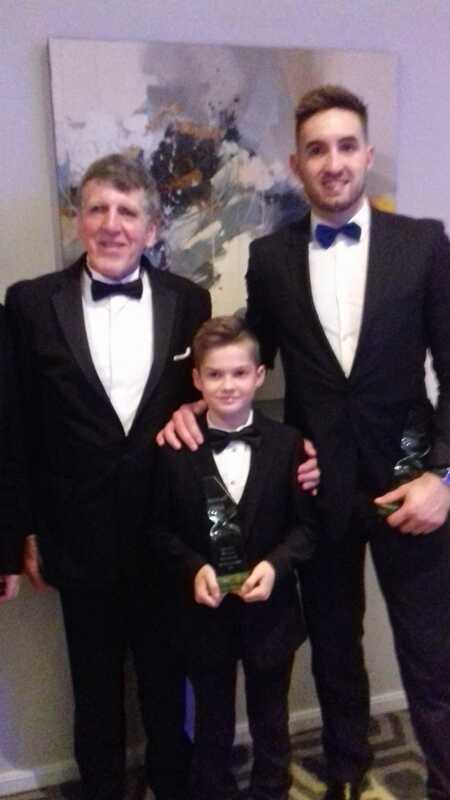 The Fingal Sports Stars of the Year Awards were held this Saturday in the Maldron Hotel and it was wonderful to see past and present pupils of Lusk National School acknowledged for their sporting achievements. Here we have three generations of pupils who all won awards at the ceremony. 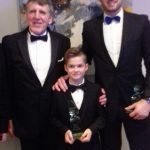 Jack Dennis won the award for September as World Seniors Judo Champion, Gabi Gulterenko, a 6th class pupil currently, won the October award as National Moto-Cross Champion while past pupil Stephen Harford of ‘Underdogs’ fame represented Round Towers GAA club who were nominated for the team of the year award. Well done to them all on their super achievements.